In the song Sofa, Kiss Daniel shows off what an all-round artist he is by doing a reggae infused style blend with afrobeat percussion perfectly. 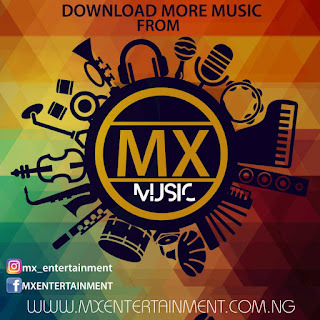 0 Response to "Music :Kiss Daniel - Sofa"
Promote your music here on MX Entertainment. Click banner or contact Van on 08161111517. If you will like to sponsor any of our stories (novels) here. Cost N3,500 only! Free placement of ad codes. Get it now!! Place your text Ads here. N3,000 for 30days.